Welcome to our ninthPODCAST! In this episode we discuss the latest news concerning POTUS and the possibility of an Executive Order allowing illegal aliens to get work permits, LA Clippers owner Donald Sterling forced to sell the Clippers, City passes law regarding kids dress, NY prison staffed with guard but there are no prisoners, and a Doctor in Philly breaks company CCW rule and saves lives. 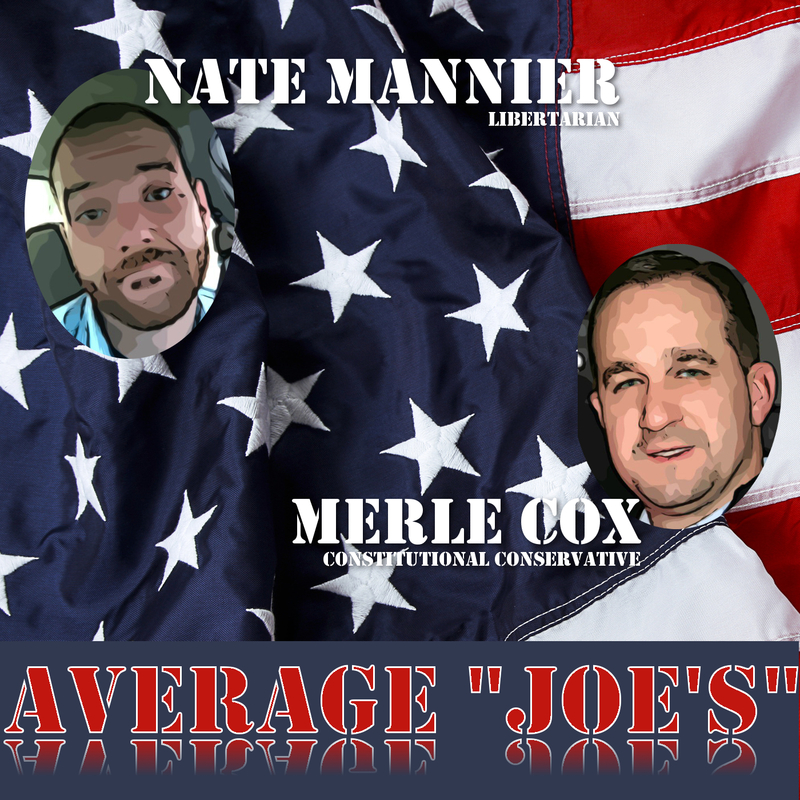 We are joined in this Episode by John Henahan from The Tech Buzz’s My Constitutional Right. Check out the live show every Wednesday at www.thetechbuzz.net.